Janet brings both excellent craft and a rich understanding of Musical Theatre Interpretation to each of her lessons. She is a rare teacher in that she listens to each student’s need and is able to translate her experience and guidance into simple, clear cut language that is immediately useful. Every student is unique and requires a lesson customized to their specific needs. In working with professional and recreational singers, I have found that tailoring a lesson to the individual’s skill always benefits the student best. Serious students will be supported in their professional development, while the casual student grows in an appreciation for singing that will enrich their lives. 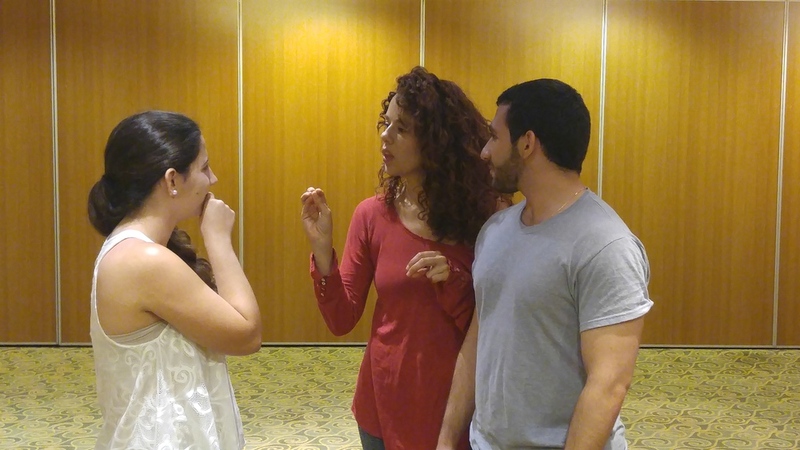 In the Private Lesson we build on Vocal Technique, Vocal Styling, Performance and Vocal Health. Posture, Proper Support, Breathing, Vocal Range (high and low), Vocal Placement, Register Blending, Control of Vibrato & Resonance, Easing into High and Low Notes, Power, Vocal Beauty, Belting, Blending and Accent Reduction. Precision and Authenticity in Musical Theatre, Jazz, Pop, Rock, R&B, Country and Classical. Voice Preservation. Vocal Care. Exercises and specific technique for Touring Professionals and '8 Shows a Week' performers. Half-hour and one-hour private voice lessons are available 7 days a week. Weekdays from 3pm - 9pm. Weekends from 9am - 7pm. Lessons also available via FACETIME or SKYPE. Pricing based on a sliding scale. Discount for the purchase of multiple lessons. GROUP VOICE AND A MASTERCLASS SESSIONS ARE ALSO AVAILABLE. Cancellation Policy: Your lesson time is reserved for you and others will be turned away for that time so please schedule carefully. Be advised that there is a 48-hour cancellation policy. If you must cancel for any reason within 48 hours of your lesson time, you will be responsible for the full fee. Ms. Janet Dacal has been a wonderful mentor and instructor to all of my Musical Theater students at MAD Dance Inc. Her love for children of all ages is beautiful to see. 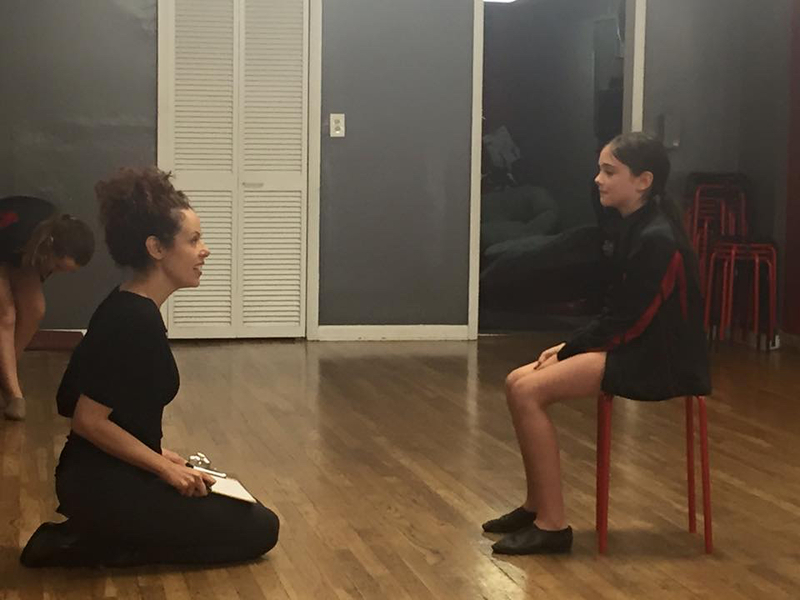 She conducts all of her classes either, Audition Prep, Vocal Technique, Acting Technique or Broadway Singing in a professional and fun manner. It is evident that she truly cares for each student.